Although the closing is dreaded by many, who refer to the closing time as "torture at its best", in reality the closing is the moment where you take care of transferring ownership of the home in writing by signing the closing documents and in all honesty this should be cause for celebration! Wheter you are in the selling side or the buying side of the transaction you worked hard to get to this point and should be proud. Your realtor works very closely with your lender and the title company to ensure all i's are dotted and t's crossed and nothing is missed. The closing is where you will bring the certified funds to cover your down payment and closing costs that you, your lender, and your realtor discussed throughout the transaction. Remember the moment when you found your home and signed the offer? Well the process did not end there. If you remember, you had to put in a deposit, go through the inspection process, pay for an appraisal, received a number of documents from the lender, the title company and your agent... all because your agent sent both the lender and the title company the executed contract that prompted a series of events that lead to the closing. The title company prepares the closing package based on all the information recieved from yoru realtor, your lender and public entities and that's what you will be sigining. The closing process should take no longer than an hour because these are standard documents, unless you like to read. If you do like to review every document and read what they say, make sure to let your agent know so that they may request a copy for you prior to the closing and you don't end up at the title company all day. Once the closing process is finalized the title company will do a final review and send documents to the lender who will disburse the proceeds and that's when the file will be considered "funded". The moment when funds hit the bank, the seller is paid, the mortgage is paid off, insurance, warranty and real estate companies receive payment and if you are a buyer you receive the keys to your new home! 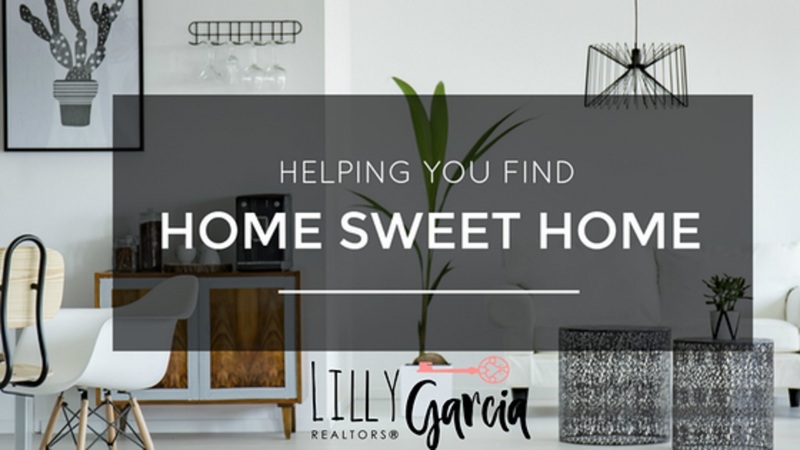 If you are a seller...I hope you already found your next home!